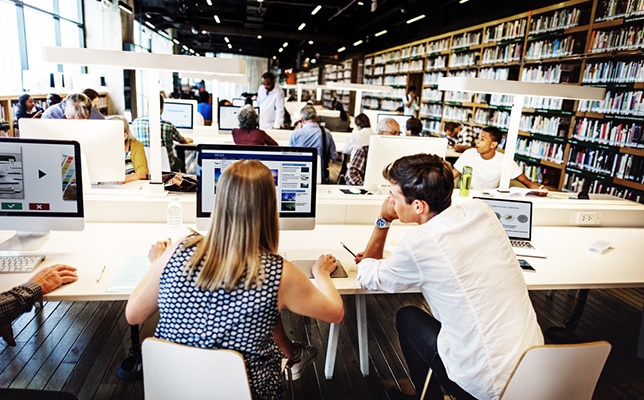 Follett, a provider of education technology, services and content, this week is rolling out a new tool, Collections by Destiny, which will allow librarians, teachers and curriculum staff to share free or purchased resources across a district, schools or between users. Collections “will provide educators around-the-clock access to quickly find the resources that provide more learning opportunities and practice content for fast delivery into the classroom,” according to a news release. Follett provided a sneak preview of Collections during last week’s ISTE conference in San Antonio, TX, and early reviews were “overwhelmingly positive,” according to Nader Qaimari, president of Follett School Solutions. “The device-agnostic and efficient mobile interface makes collecting resources easy — eliminating wasted time with lengthy searches — whether one is in the library, classroom, living room or virtually anywhere,” the release said. A webinar providing an overview of Collections is scheduled for 3 p.m. EDT (noon PDT) Thursday, July 27. To register, visit this site. Furthermore, this video helps illustrate how Collections is used. For more information about Collections and other Follett products and services, visit the company’s website.